Infinite Art Tournament: The Semi-Finals: Degas v. Dürer! 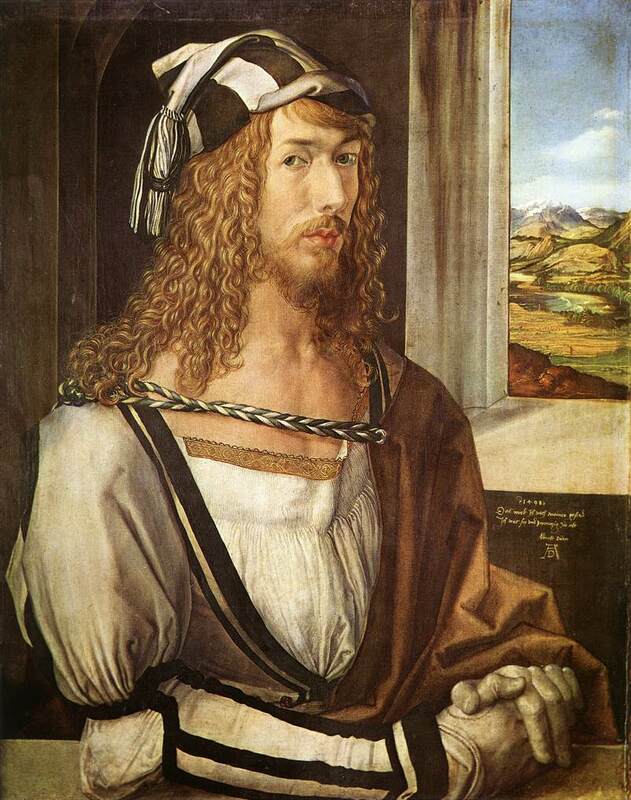 A tough one, but I am going to vote for Albrecht "Has a graph named after him" Dürer. You know, I admire Durer, but I get a disdainful vibe from him. 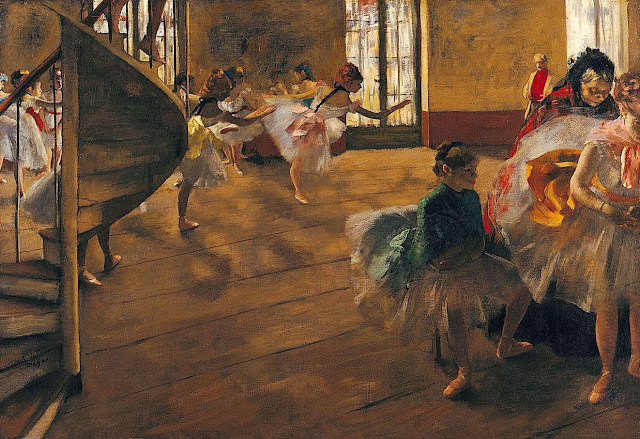 I am definitely going for Degas. Like, the edge of that table, with the woman bathing in a tub? The space she is in, and then the flat white cliff with the objects on it? The audacity of that. Yum. 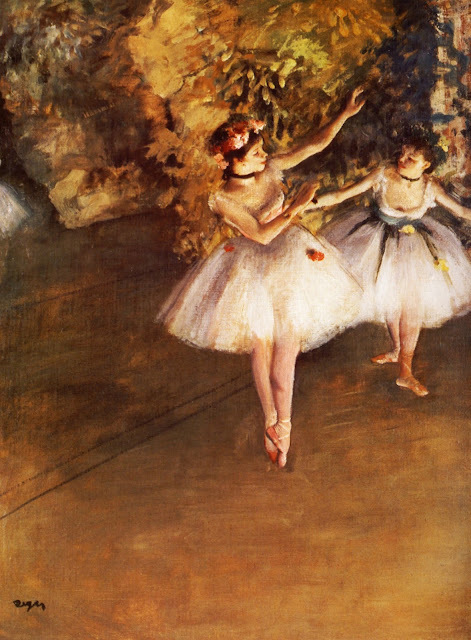 I like them both a lot, but I'm going with Degas. Man these semi-finals are tough. 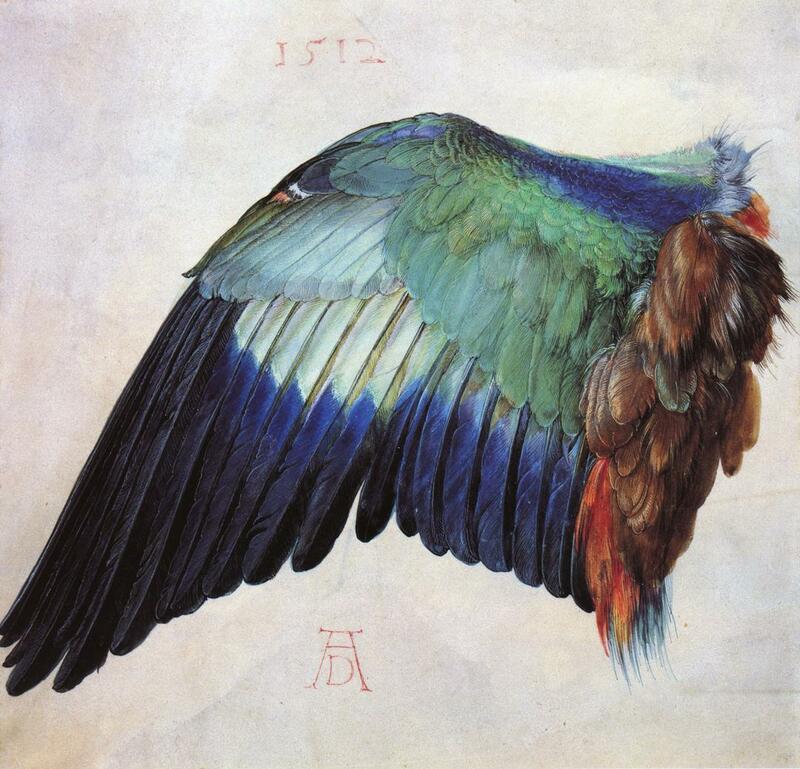 I'd probably prefer to have some Degas hanging on the walls here at home, but I'm going to buck the trend I see forming and say Dürer. 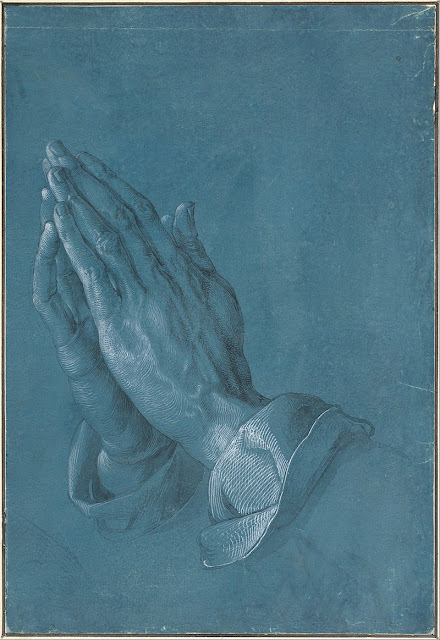 Dürer... No Degas. 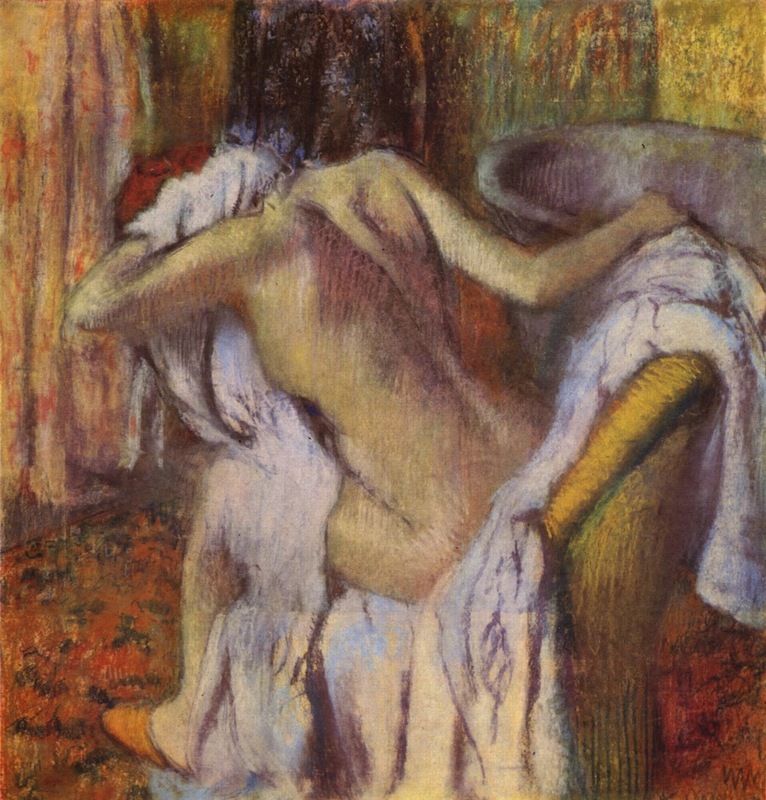 Yes, Degas. These are two artists that have really grown on me through the Tournament, especially Degas. They are both so very splendid. 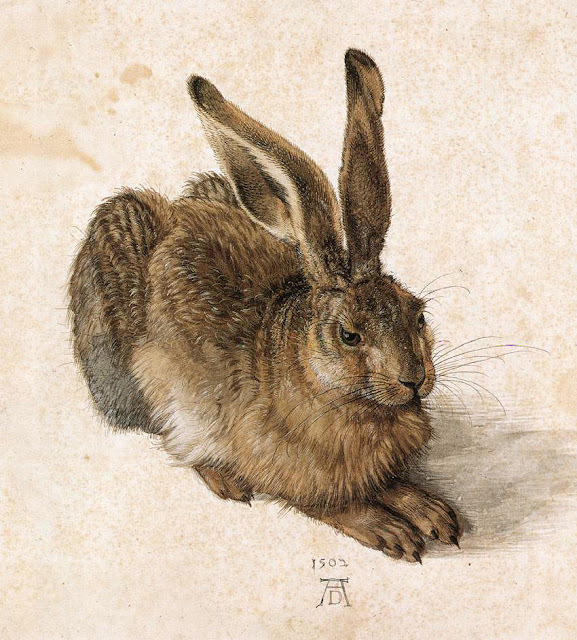 I think in the end, though, I'm going to marginalize Degas as a 'painter of dancers,' and throw my vote to the slightly distainful Dürer, and his bunny. This is a really old one. But Degas. 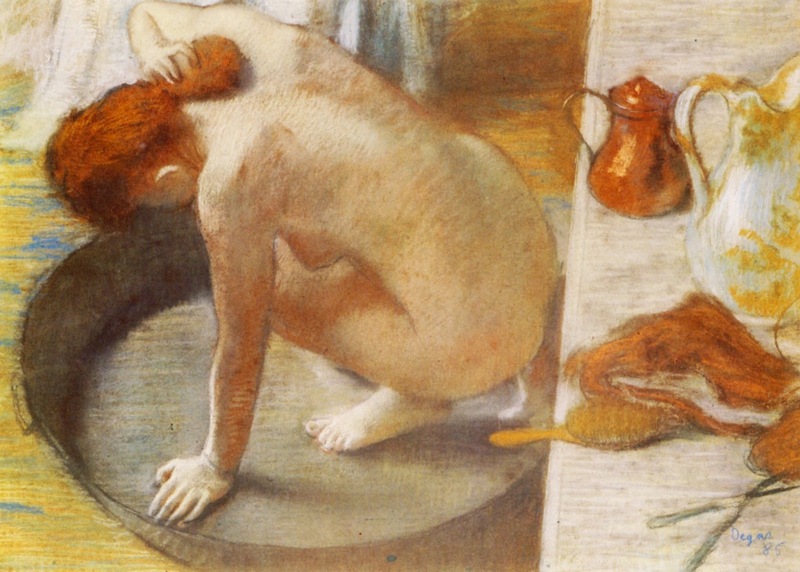 It's Degas, absolutely, with nine votes against Dürer's six. 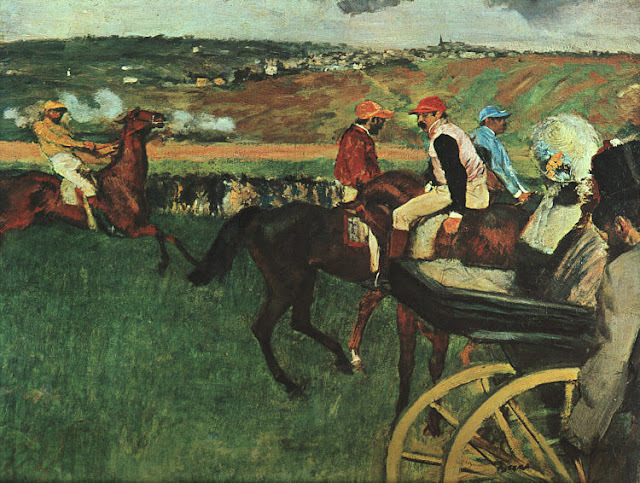 That makes Degas technically the first artist into the Sixth Round. He'll take on Caillebotte in a big March 1 throwdown. 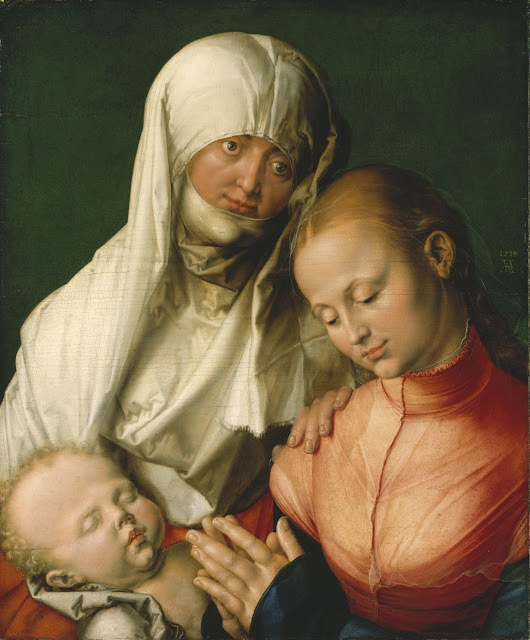 But then, Dürer's going to be up against Cezanne next in the Left Brackets, so it's definitely going to stay lively.